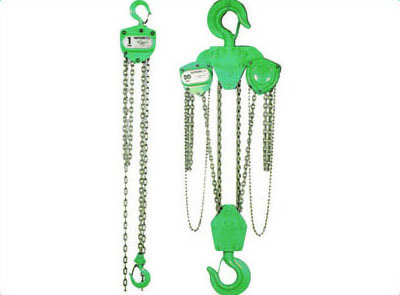 Hand Operated Chain Hoists supplied by Lifting Gear & Safety are lightweight and compact to help with transportation and installation. Modern design and manufacturing techniques have combined to reduce size whilst maintaining strength and durability. There are many blocks on the market these days that look remarkably similar however the price disparity says it all. At LGS, we strive to make sure that our hire fleet is kitted out with only the best. The following table is for guidance only and some details may vary. Please call us to get any further information you need. • What capacity do you need? • What height of lift do you need? • Do you require a Sling or Girder Clamp to suspend it from? • Do you require Slings and Shackles to connect to the load? • Do you require a Girder Trolley to traverse a beam? • Do you require transport?